If you are looking for a wedding videographer you are in the right place. We are a family run business shooting wedding films all over Yorkshire, Teesside, nationwide and internationally. Our small but highly skilled team understand that each wedding video is different and exclusive to the couple getting married. Every care is taken to ensure that your unique story is beautifully captured in real-time, with no re-takes and no instructions, all the while being as unobtrusive as possible. 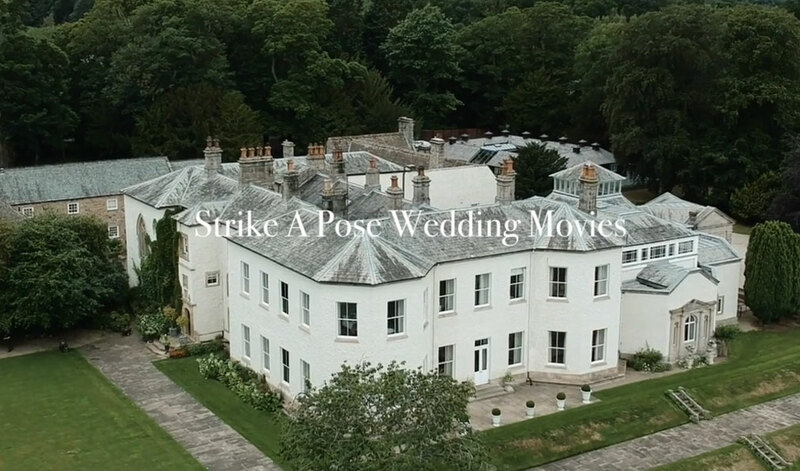 We love producing modern, cinematic style wedding films that will bring the story of your day to life. Without question, you’re wedding day is one of the most important days of your lives and it will, undoubtedly fly by. A wedding video is an investment that will enable you and your loved ones to relive the laughter, the partying and the days celebrations and reignite your memories for years to come. We live in the North of England but travel and work all over the UK and abroad. We have always had a keen interest in photography and film and this business has provided us with the chance to work together at something we love.